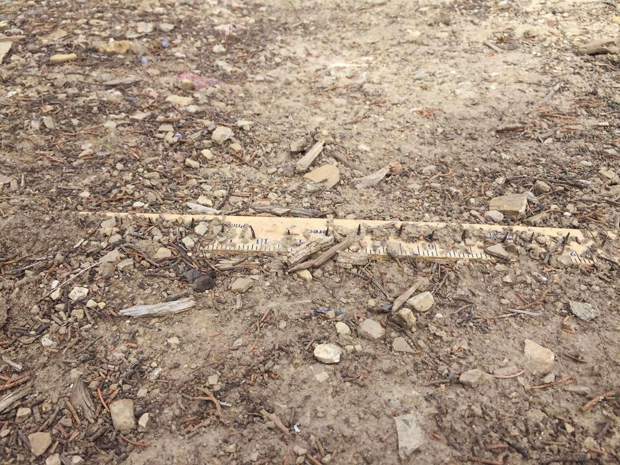 Nails and barbed wire were found on an Eagle-area trail earlier this month. Officials said Monday they have identified a suspect in the vandalism of an Eagle trail earlier this month. The suspect was not named in a press release sent out Monday. I cut two Trump signs at the CMC Edwards campus, and it felt good. But not all that feels right is right. Hundreds of troops from the 157th Infantry’s first battalion were re-designated into the 10th Mountain Division Sunday in a U.S. Army re-patching ceremony. An Aspen nightclub found itself in a stinky situation early Sunday morning. Shame on you, Eagle County Republican Party representatives, for taking advantage of your seniority with a teenager in this situation and making him violate his own right to free speech as punishment. Two 13-year-old Park City boys who died unexpectedly at their homes in September overdosed on U-47700, a synthetic opioid commonly referred to as pink, the Utah State Medical Examiner’s Office has determined. With resorts across Colorado delaying openings, Vail and Beaver Creek are holding steady to their anticipated starts to ski and snowboard season. Putting a new neighborhood in West Vail along Chamonix Lane is starting to become a plan, not just an idea. The Vail Town Council Tuesday approved the first parts of a plan that would put 32 townhome units on 3.6 acres roughly behind the fire station in West Vail.